Stimulus over-selectivity describes a phenomenon where only a subset of the relevant stimuli present in the environment, control an individual’s behavior. The current experiment explored the degree to which over-selectivity increases in old age. The level of over-selectivity in a visual discrimination task in 60 individuals aged 60–89 years was assessed, as well as the degree to which this reflected attentional control. In addition, the intellectual functioning and cognitive flexibility of the participants were assessed. Results showed that, as age increased, three effects were revealed: levels of stimulus over-selectivity increased, IQ scores decreased, and cognitive flexibility decreased. However, over-selectivity was not related to IQ or cognitive flexibility, and appeared related most to attentional impairments. 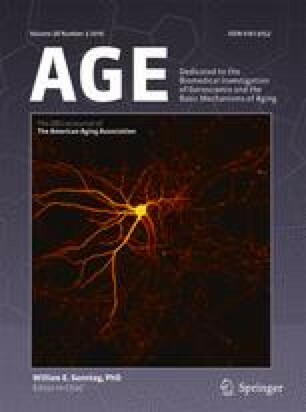 Thus, ageing is related to significant declines in effective stimulus control. These effects can have a serious impact on the physical and psychological health of old adults, as well as their quality of life, and, therefore, this area of research warrants further exploration. The results are discussed in relation to the attention-deficit and comparator theory of over-selectivity.